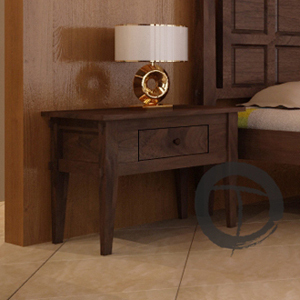 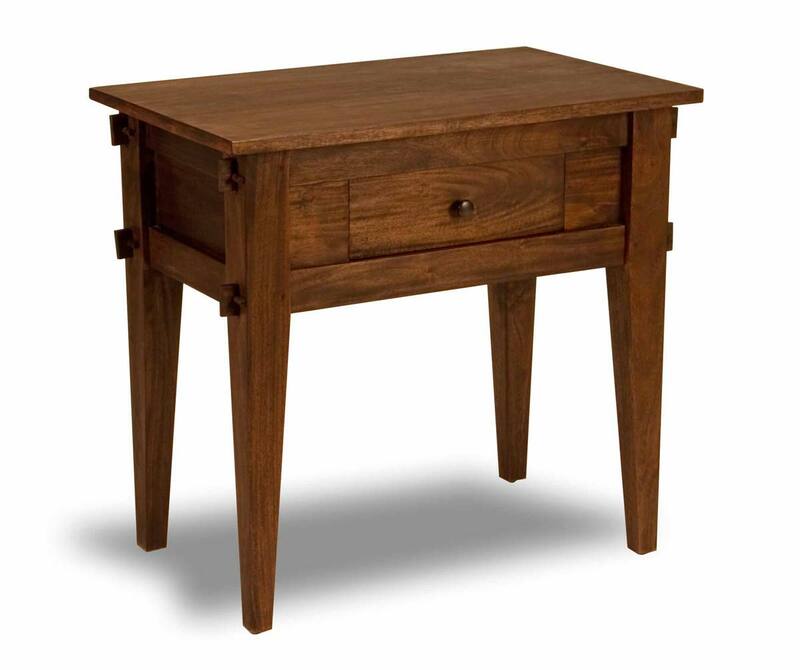 The Tropical Nightstand (HL-TROP-MH-JV-NS) combines function and style with the durability of mortise and tenon joinery. 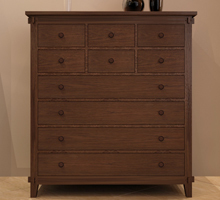 Handmade in Indonesia to perfection, this single-drawer design is the perfect complement to our Tropical Bedroom Collection. 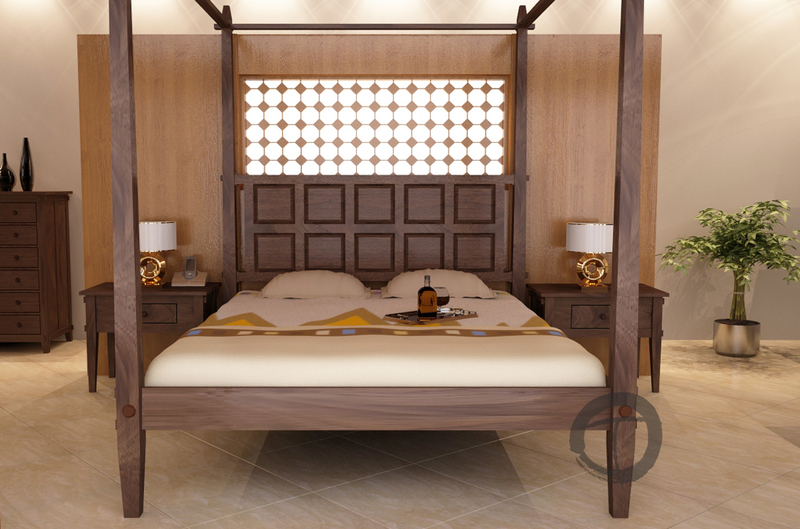 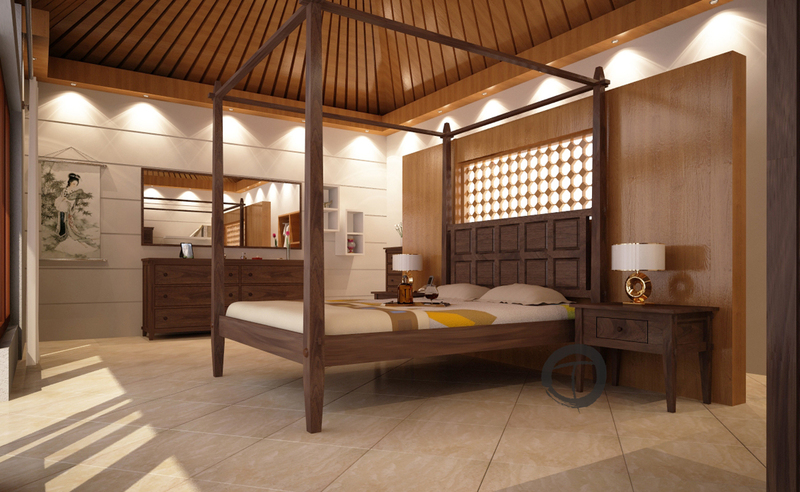 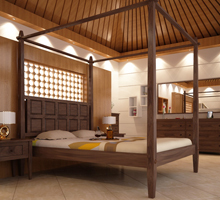 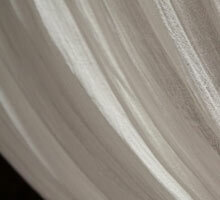 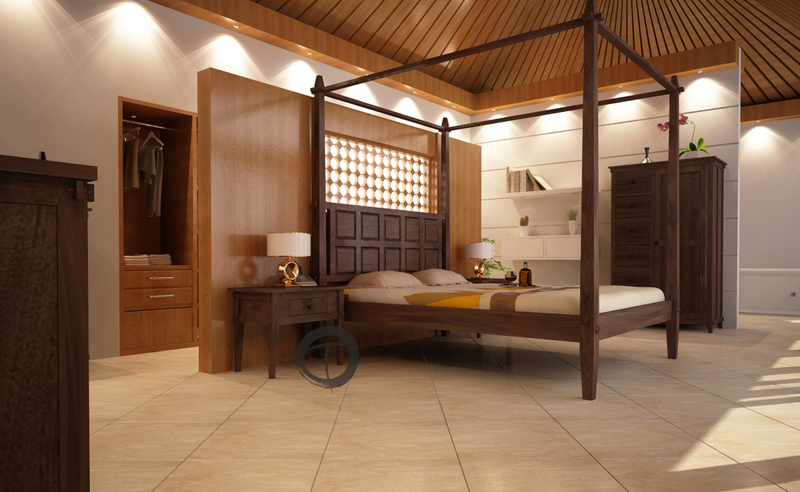 The Tropical Bedroom Collection sports a tasteful, contemporary design that will enhance almost any modern bedroom décor. 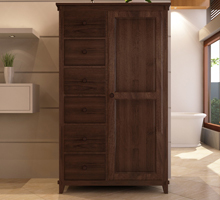 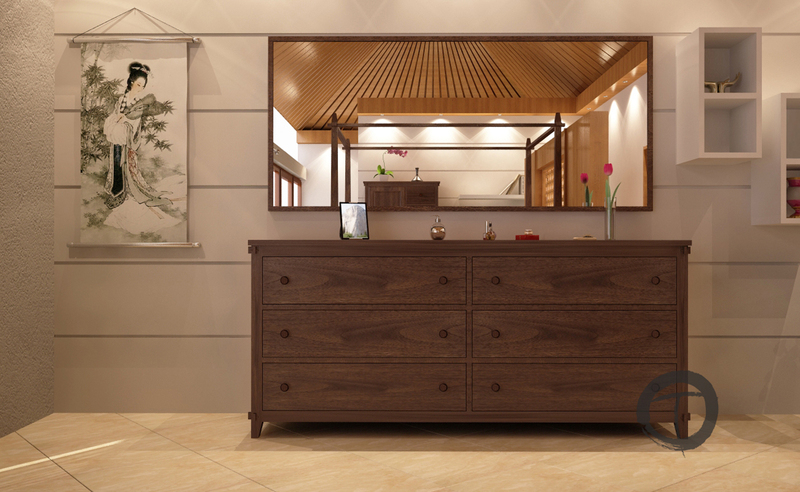 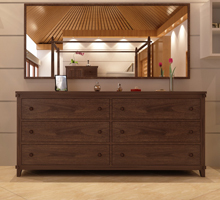 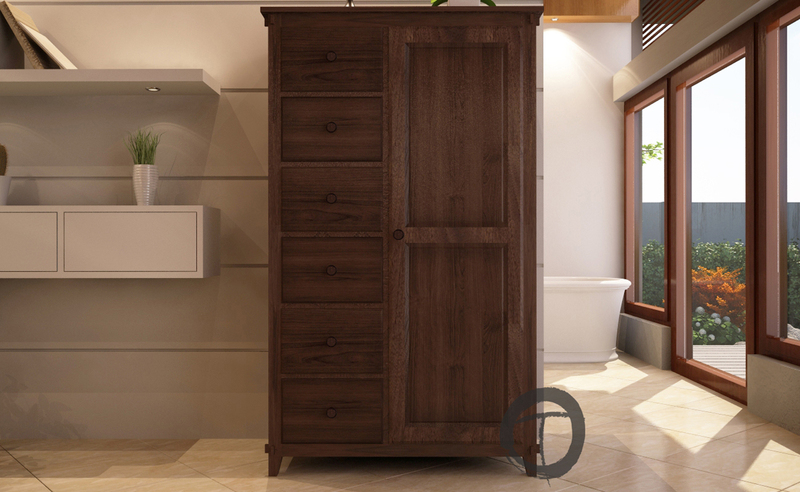 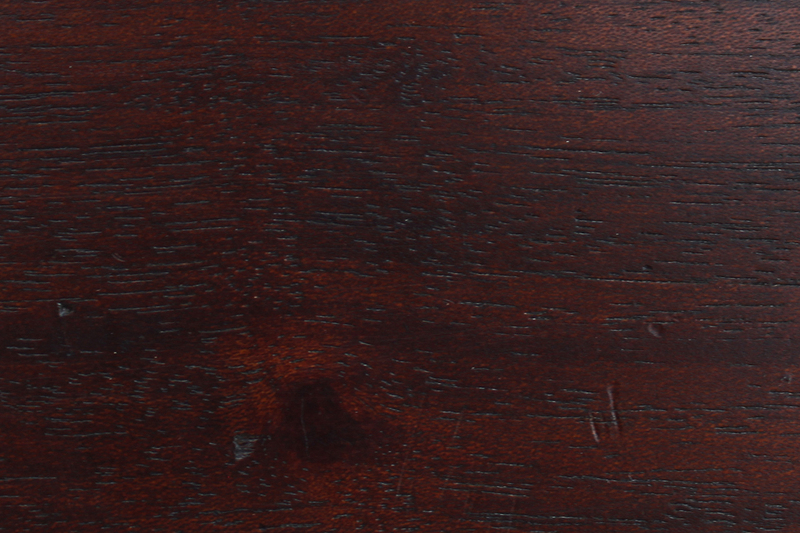 Each piece features a rustic finish that accentuates the natural beauty of the solid Mahogany, emanating warmth while still remaining loyal to its modern design. 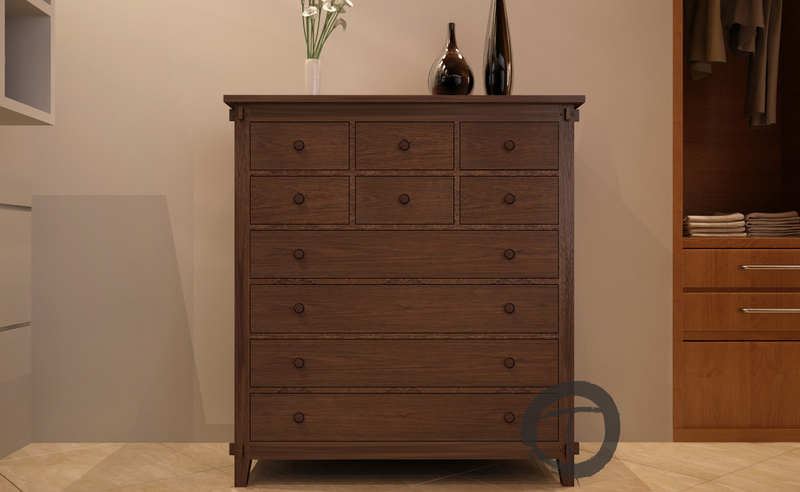 The collection incorporates handcraftsmanship into every piece, using tenon joinery to make it durable and reliable for years.